Experience anti-ageing from the inside out with our amazing Age Defiance Drip. This cocktail of ingredients is full of the best nutrients prepared to restore that much needed collagen and also help to stimulate elastin. Our Age Defiance drip will not only brighten dull looking skin but will give an even skin tone. This Drip will leave you feeling so refreshed and glowing ready for he day ahead. So let our vitamins and minerals cocktail ingredients fight the telltale signs of ageing. Glutathione often called the superhero of antioxidants has been added with the best blend of vitamins and minerals. Our Age Defiance drip fights the signs of ageing for total skin rejuvenation. This drip is aimed at restoring that much needed collagen as well as stimulate elastin production, even out the skin and give that much needed hydration that it needs. Your bespoke treatment is aimed at meeting all of your nutritional requirements and goals. Prices for the Age Defiance drips starts from as little as £250 and courses are available also. Yes, vitamin drips are made up of only essential nutrients – vitamins, minerals and water. 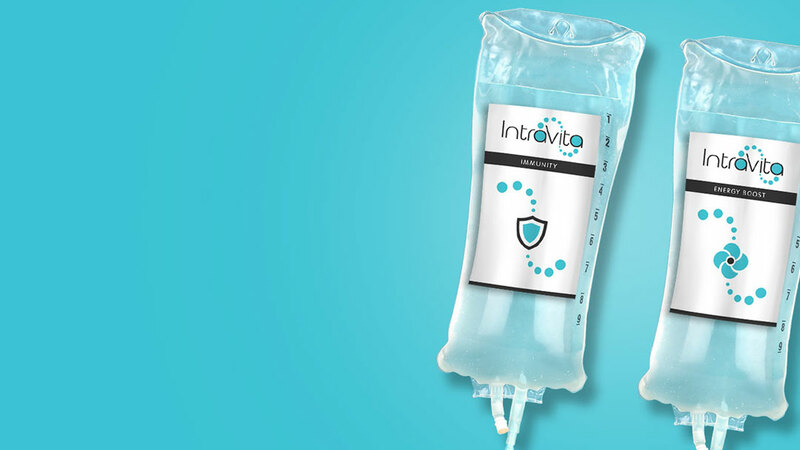 All of our IV Vitamin Drips are carried out by our highly experienced medical and dental professionals in a sterile environment. WHAT CAN I EXPECT FORMT HE AGE DEFYING TREATMENT?